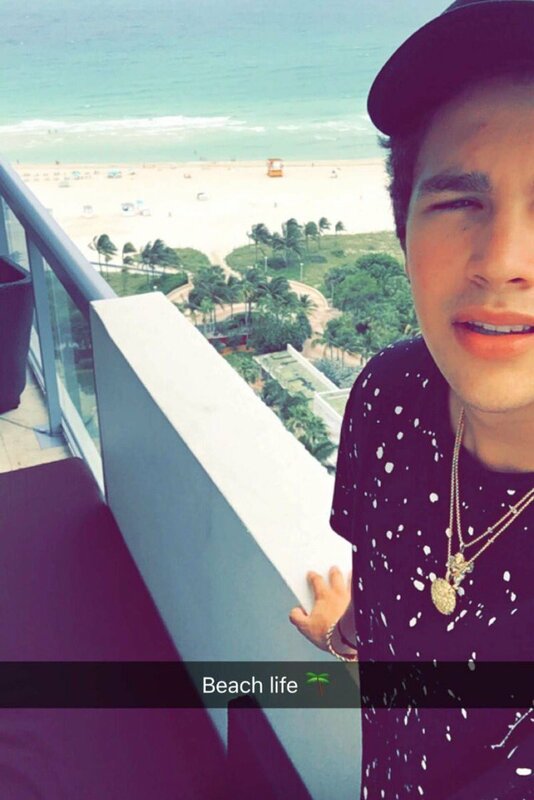 Have you seen Austin’s snapchat story recently? If you haven’t you might want to get to it quickly! Austin has been posting mini clips of his new music to come and may possibly even be on his new album! Not only has Austin posted clips of his new music he has also been posting photos and videos of what he has been doing while he has been on his break! If you want to check it out add Austin’s snapchat- YungMahone.